With the growing number of organizations looking for solutions that can add value to the enterprise, trained professionals and managers are required to work with the technologies. MS Dynamics AX is one such solution deployed by organizations that helps them to operate across many locations. It is one ERP solution that offers wider usage within entire organization by simplifying regulatory compliance without making huge investments. 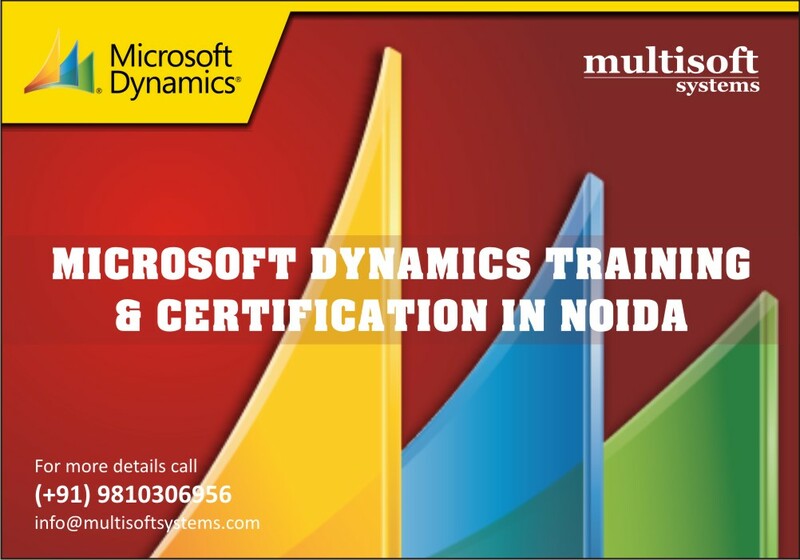 The rapid deployment of Microsoft Dynamics AX requires professionals to have a good grasp over functionality of the technology. In General Ledger, candidates are made familiar with defining and managing the financial records for the organization. These financial records include company exchanges, ledger records within the chart of accounts, fiscal periods and many more. In other component i.e. cost accounting, candidates are made taught about redirecting overhead and indirect costs to the entities. On setting up cost categories, candidates can enable the connection to ledger accounts. Similarly, a copy posted ledger transactions on its ownshows in the appropriate cost category. Candidates can then reallocate the costs among other cost group and dimensions, and examine the cost structure of the organization.